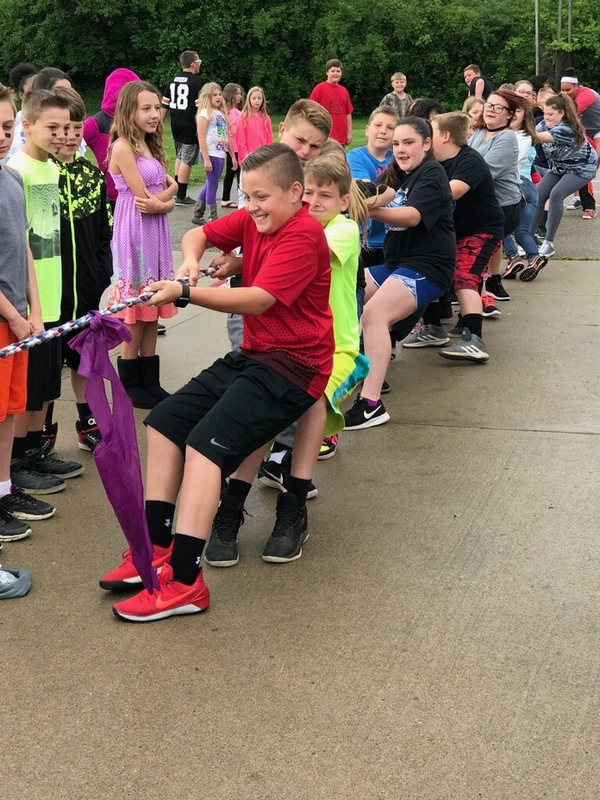 The last day at Pennyroyal was fun filled! 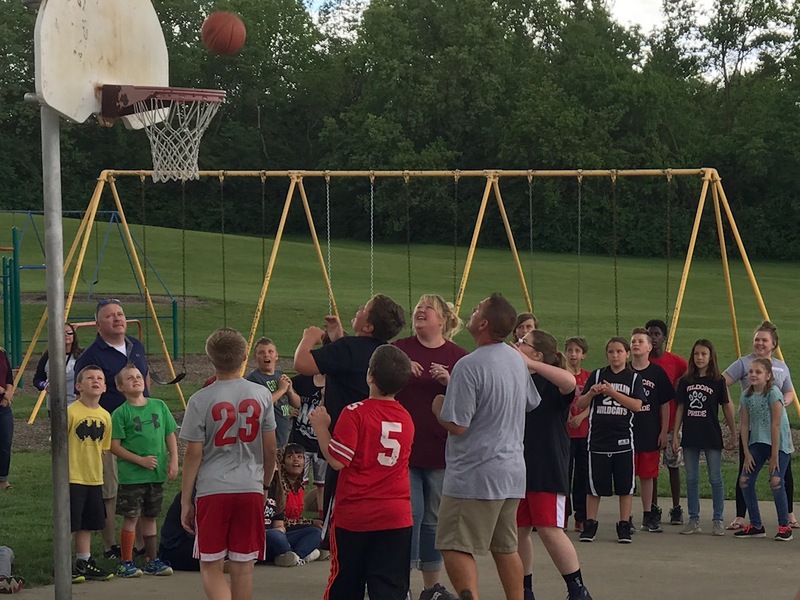 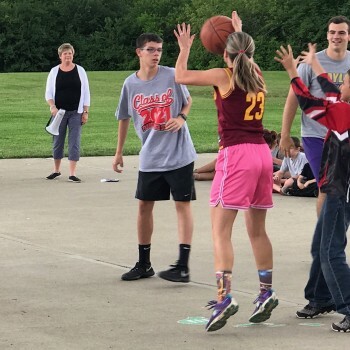 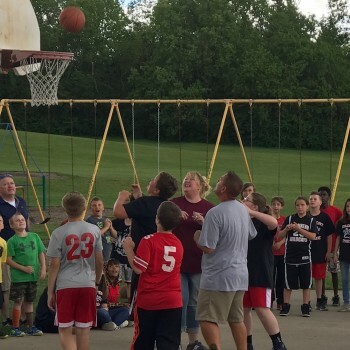 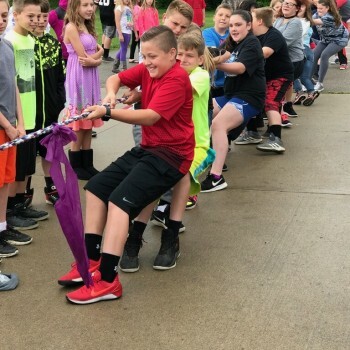 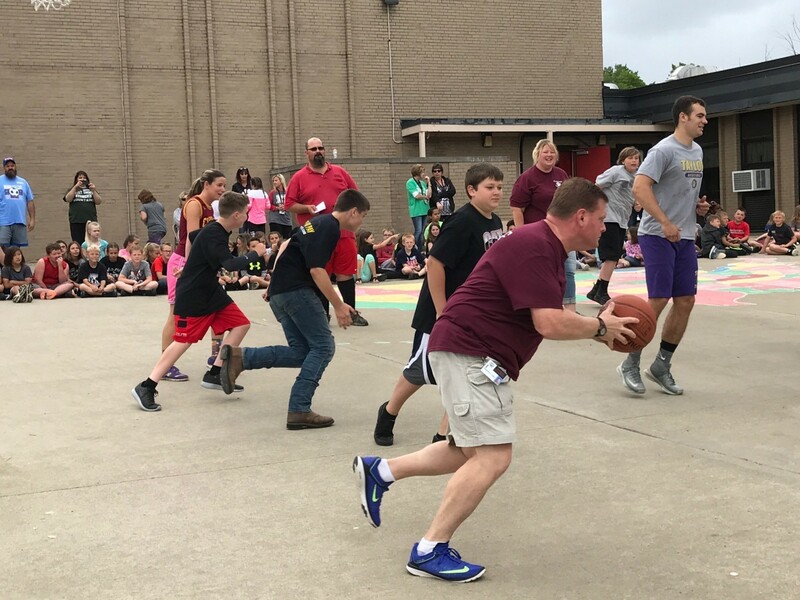 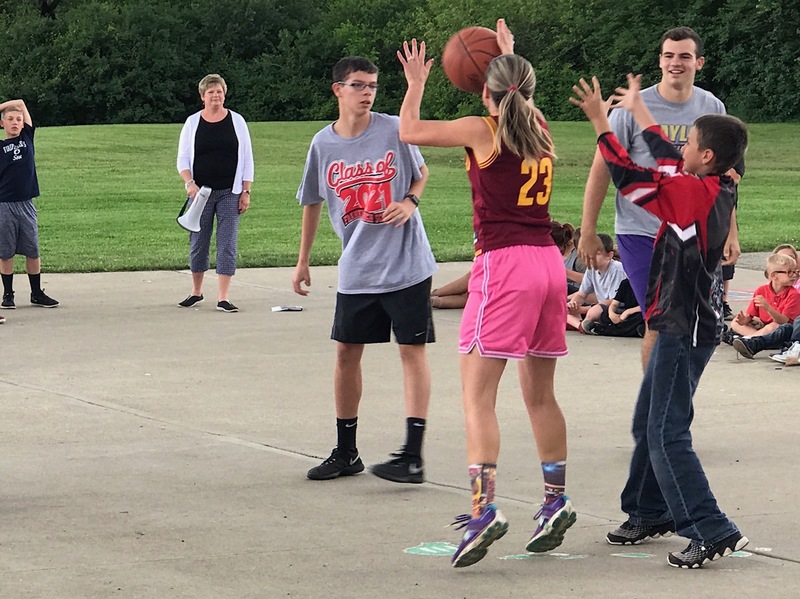 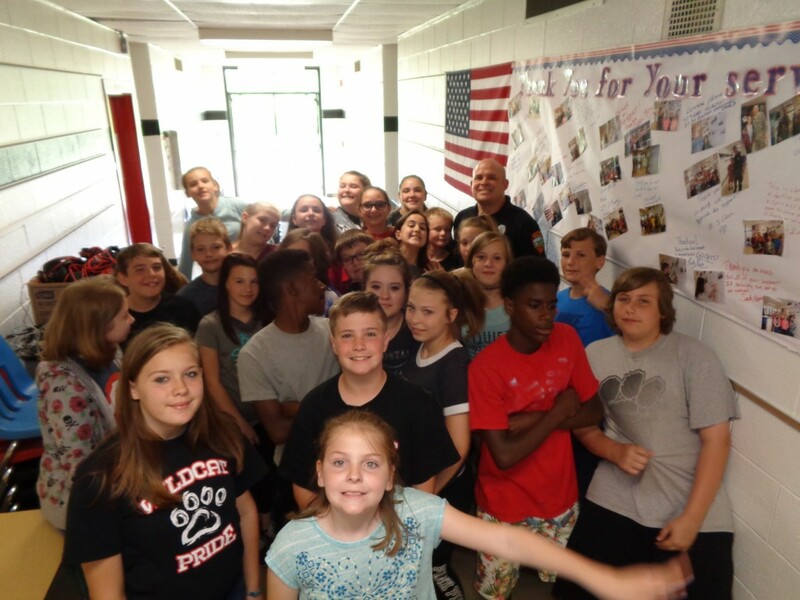 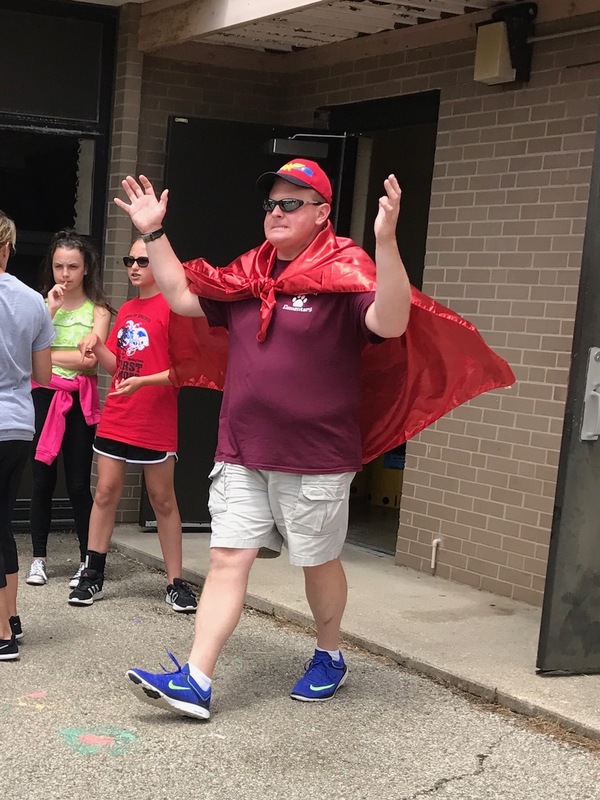 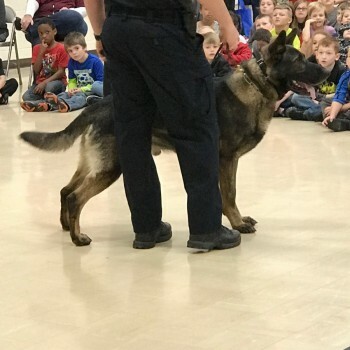 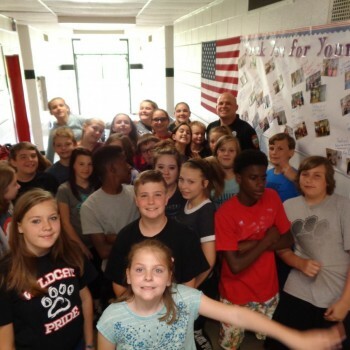 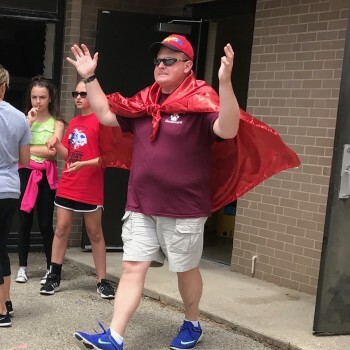 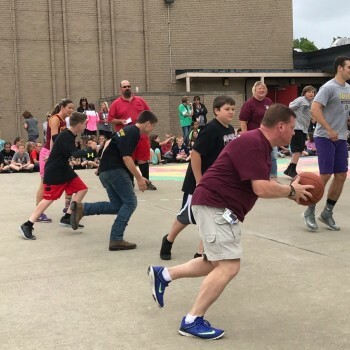 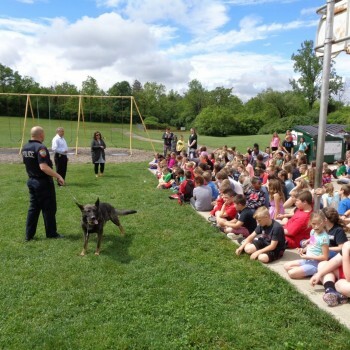 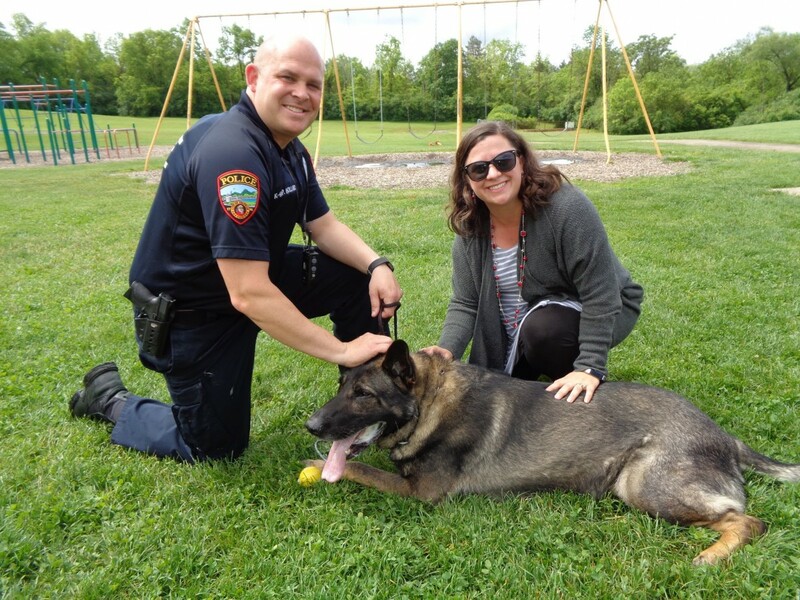 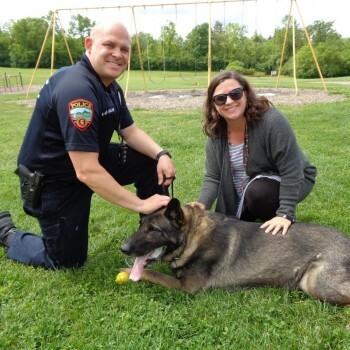 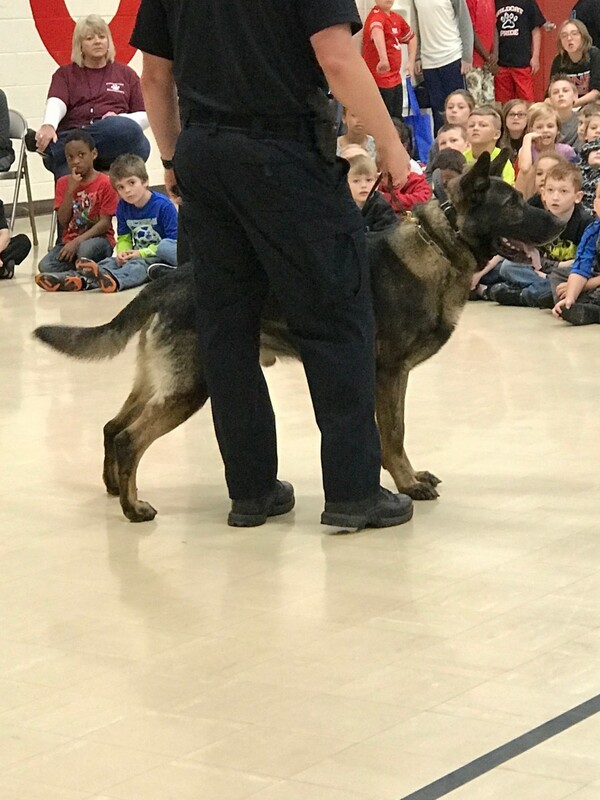 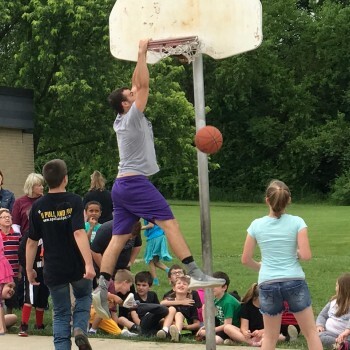 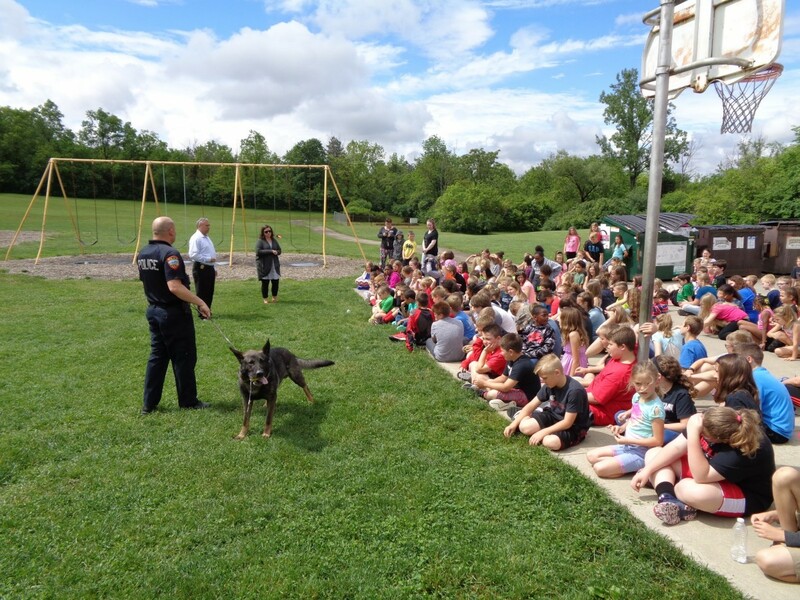 They had Tug-of-War, a demonstration from the Franklin Police K-9 Officers, Staff vs. 6th Grade Basketball, Year-end Slideshow, and then lastly said goodbye to the 6th graders as they walked the halls prior to departing Pennyroyal. 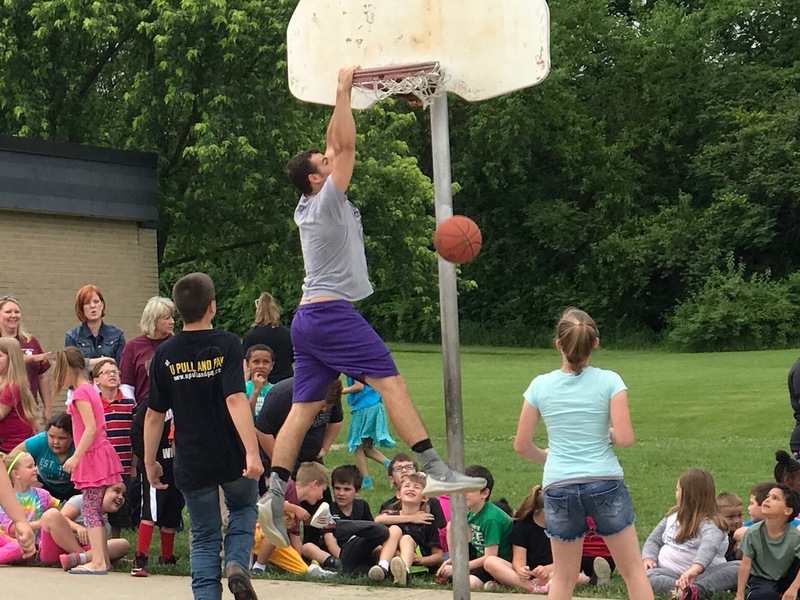 More than a few tears were shed, and not just by the students!